Unwrap their imaginations this Christmas with the stunning cleverly crafted wooden role play range from Plum. 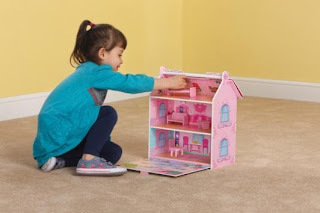 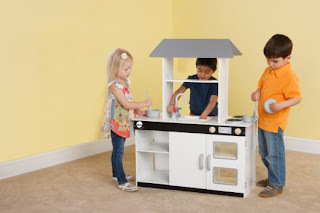 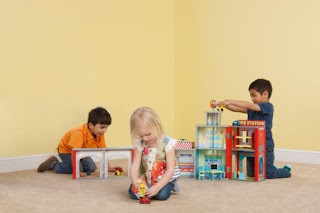 The active play specialists have created a truly inspiring range of products for children aged 3 years upwards, including dolls houses, kitchens and wooden play sets, all with unique features, intricate detailing and made from sustainably sourced timber. 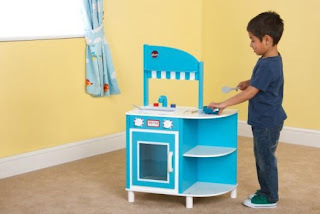 Careful attention has been paid to each and every item in the Plum indoor range to ensure the highest play value for little ones and all products are supplied with wooden accessories. 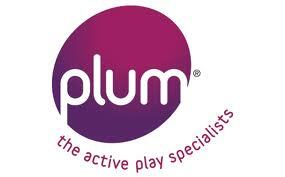 Not only will a gift from Plum be a present to behold on Christmas Day it will also entertain children for years to come. 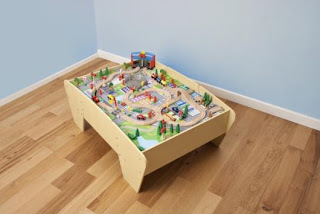 The range starts from £39.99 and can be purchased from www.plumproducts.com.